1. Your customer pays with crypto during the checkout process at a locked-in exchange rate. 2. 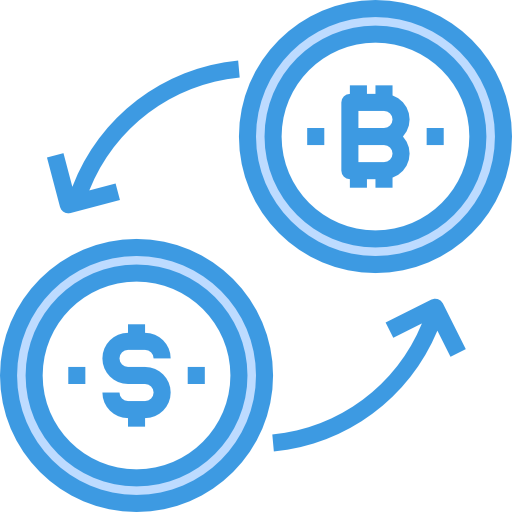 The cryptocurrency is converted to fiat currency. 3. Funds are deposited directly to your bank account in your choice of currency. With our crypto processing platform, customers can pay without handing over sensitive personal information. Refunds are made through the merchant, eliminating fraudulent chargebacks. No more domestic and international transfer fees or traditional bank wait times. Fees are a fraction of the cost of interchange. Add a crypto payment option to your website by simply copying and pasting a few lines of script. Gain a competitive edge for your business with no setup costs. 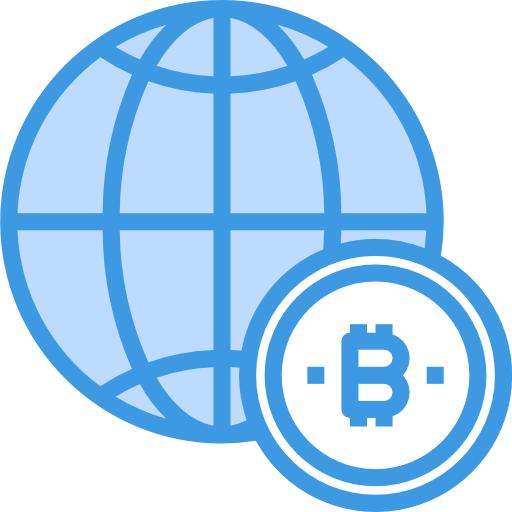 To learn more about accepting crypto payments for your business, visit our FAQ.